Wires in the offer of Silvexcraft.eu are another element crucial for making necklaces, earrings and bracelets. 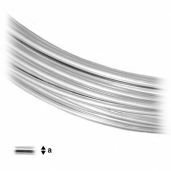 The The widths of the wire spreads from 0.5 mm to 1.5 mm, which makes them useful in lots of projects. 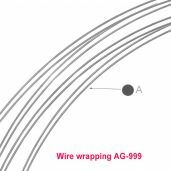 The offer includes also a special wire for wire-wrapping as well as flexible or stiff wires.